Prague, is situated on the Vltava River in central Bohemia. It is the capital and largest city of the Czech Republic. The city proper is home to about 1.3 million people, while its metropolitan area is estimated to have a population of over 2.3 million. It has been a political, cultural and economic center of Europe and particularly central Europe for the over 1,100 years of its existence. 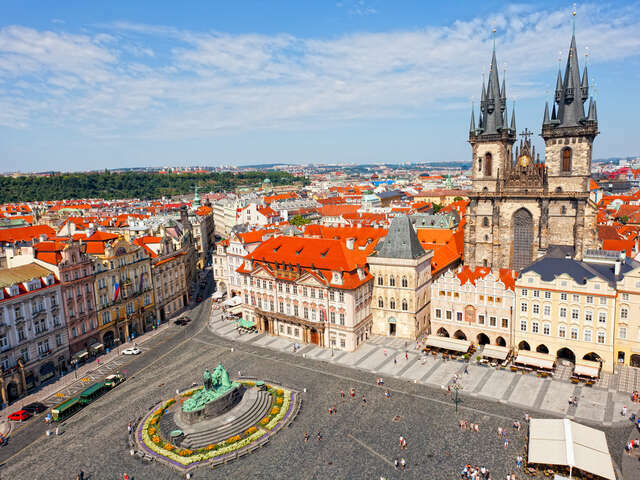 For centuries, during the Gothic and Renaissance eras, Prague was the permanent seat of two Holy Roman Emperors and thus was also the capital of the Holy Roman Empire. The city played roles in the Protestant Reformation, the Thirty Years' War, and in 20th-century history, both during the two World Wars and during the post-war Communist era.